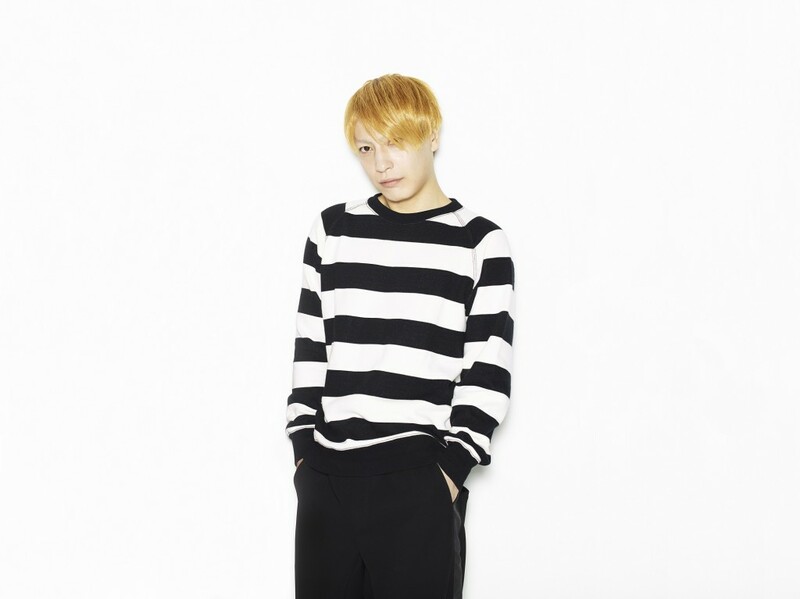 It has been announced that Yasutaka Nakata’s new song “Jump in Tonight (feat. Momo Mashiro)” will be used as the opening theme for the TBS-MBS TV drama “Maji de Koukai Shitemasu” in July. 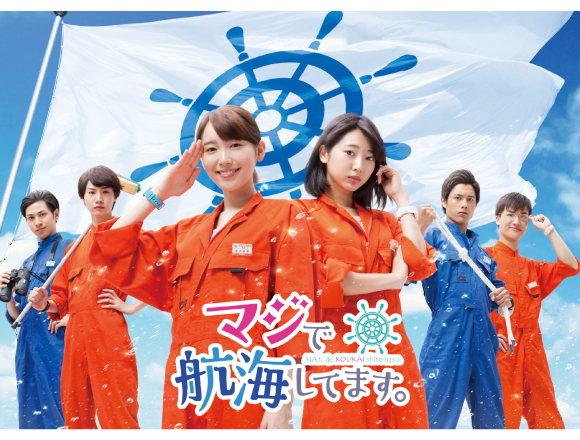 The drama stars model Marie Iitoyo (Marin Sakamoto) and actress Rena Takeda (Tsubame Ishikawa) as the series’ main protagonists. The story follows both characters as they aim to become navigating officers onboard ships. It’s a comedy series that sees the two first-year university students take on a strict and vigorous one month training program alongside their male colleagues. The artist featuring in Nakata’s new song is Momo Mashiro, who won the grand prix in the Lawson Dream Artist Audition earlier this year in February, marking her first big step in her career as an artist. Be sure to check out the song when the new series begins! Related Article：CAPSULE Announced to Perform at the Yasutaka Nakata-Produced Music Festival “OTONOKO”! Related Article：Yasutaka Nakata’s New Song “White Cube” Featured In Flashy Cup Noodle Promotional Video!